Before you move to Austin, make sure you schedule the turnoff of your current utilities. Generally, it takes providers a couple of days to turn off services, so you’ll want to schedule this at least a week or two in advance so you don’t continue paying post-move. Make sure you provide a forwarding address (and while you’re at it, forward your mail) for the return of any deposits. Remember to keep the utilities on long enough to finish your final cleaning. Nothing worse than trying to vacuum with no power. Though most of Texas is now deregulated when it comes to electric service, the greater Austin area is one of the few markets that remains regulated. 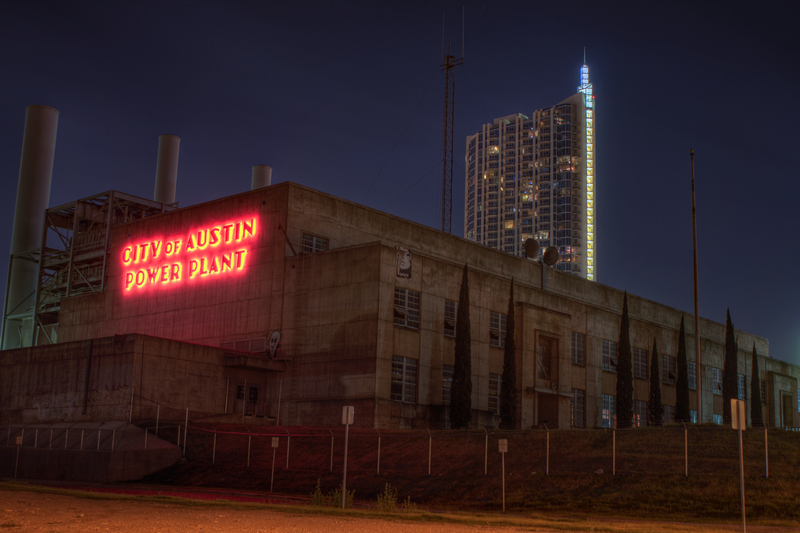 This means that Austin Energy, one of the largest public utilities in the U.S., is the sole electric provider in most Austin zip codes for the time being. In March 2015, the Texas Senate introduced Bill 1945, that would allow the Public Utility Commission to challenge the rates set by regulated utilities if deemed unfair when compared with other deregulated markets. While this would have the effect of deregulating the Austin market, the Bill has not yet passed in the Senate, and would have to make it through the approval of the House and governor before going into effect. So it could be awhile, if ever, before Austin is deregulated. If you are moving outside of the greater Austin area, you may have more options when it comes to choosing your electric provider. You can easily search your zip code on Power to Choose (http://www.powertochoose.org/en-us/), a website provided by the Public Utility Commission of Texas, to see what your options are when it comes to selecting an electric service provider. The Austin Water Utility, run by the City of Austin, is the sole provider of water and sewage services to the Austin area. Be aware that the Austin area is frequently in drought, and therefore under water usage restrictions, so make sure that you know the rules before watering your yard or washing your car as penalties may be enforced. Texas Gas Service is the sole provider of natural gas services in Austin. Schedule the turn-on of your utilities in advance of moving. It may take technicians a few days to start utilities, especially during the peak summer moving season. Energy and water bills tend to skyrocket along with the heat during our stifling Texas summers. However, Austin Energy provides ways for energy efficient customers to earn rebates and save on their bills. Energy Star Rebate program: A registered contractor helps identify home energy improvements, such as increased insulation, reducing the size of the air conditioner, installing a remote thermostat and updating window and door seals. If you make all the recommendations suggested, you receive a rebate to cover 20% of the cost of the work performed. In the long run, these improvements could drastically reduce the cost of future energy bills. You may want to consider installing a wifi thermostat that enables you to control the temperature of your home even when you’re away. No more leaving the air on all day so you come home to a cooled house – crank up the thermostat when you leave for work and turn it back down an hour or two before coming home. Set your fans to turn clockwise in the winter and counterclockwise in the summer. The clockwise motion moderates the room’s temperature in winter months by displacing the warm air that normally rises to the top of the room. Turning the fan counterclockwise creates the effect of a breeze that will help cool you off.